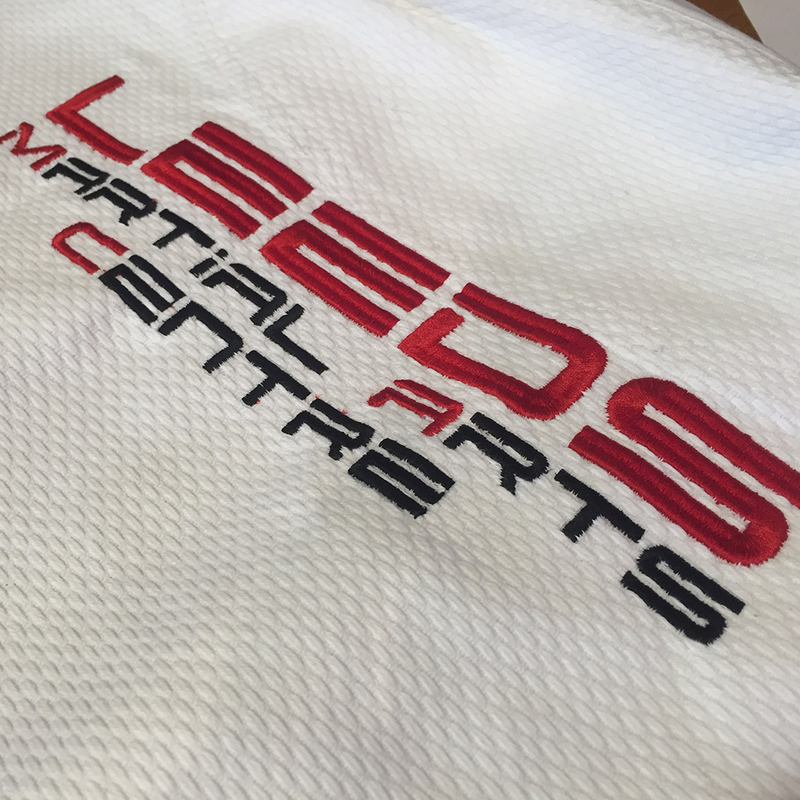 Embroidery based in Doncaster. We supply to the UK and worldwide. 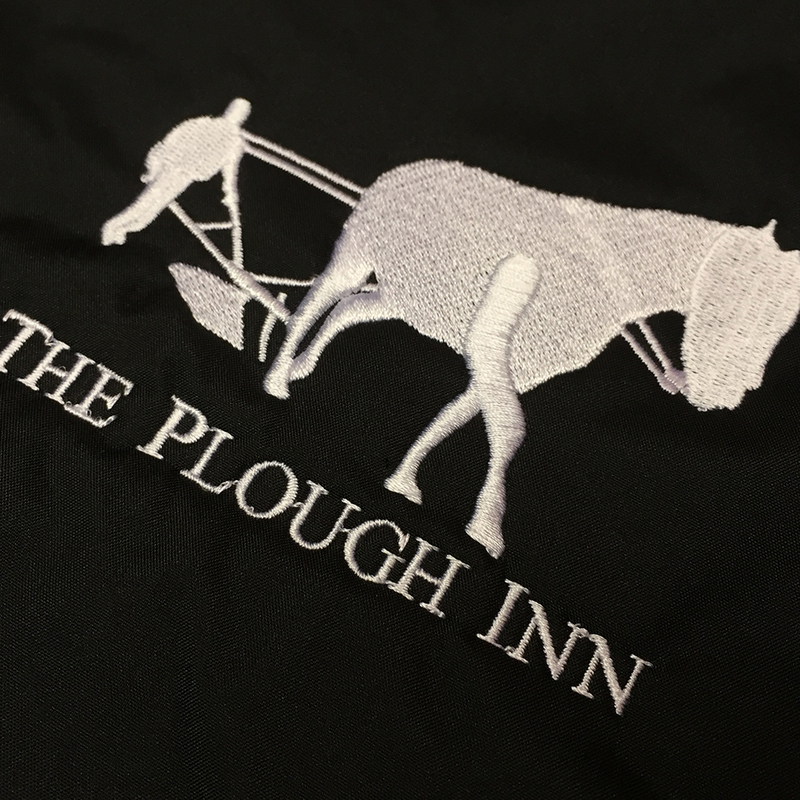 Embroidery is the process of sewing or stitching an image that we ‘digitise.’ This involves taking the image you want us to embroider and converting it to stitches. 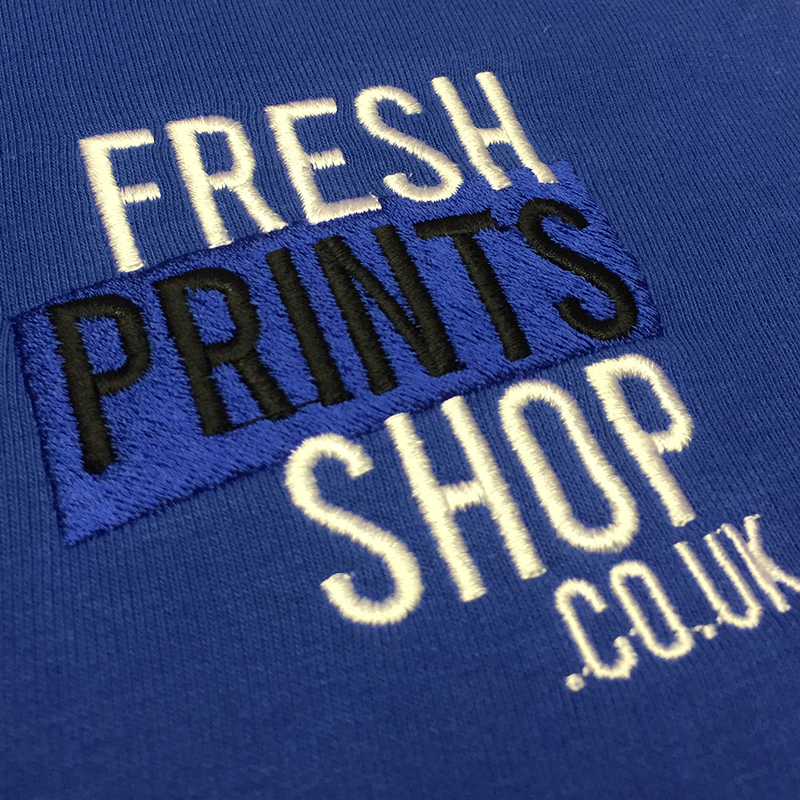 We are able to convert virtually any artwork format and offer a wide variety of coloured thread. 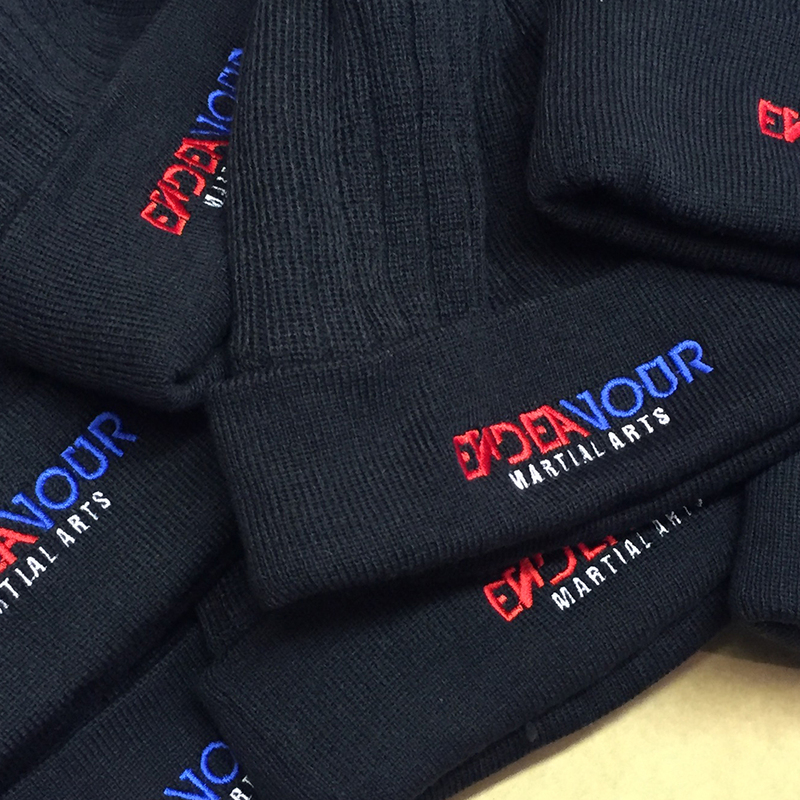 We can embroider both light or dark coloured garments. 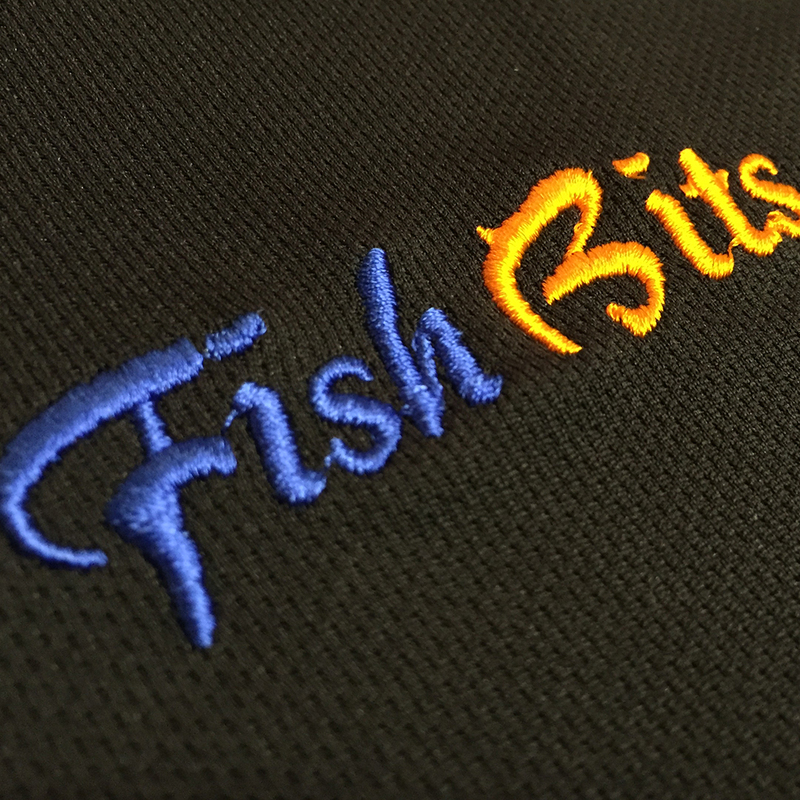 Embroidery is an ideal way of branding your corporate identity onto work wear. 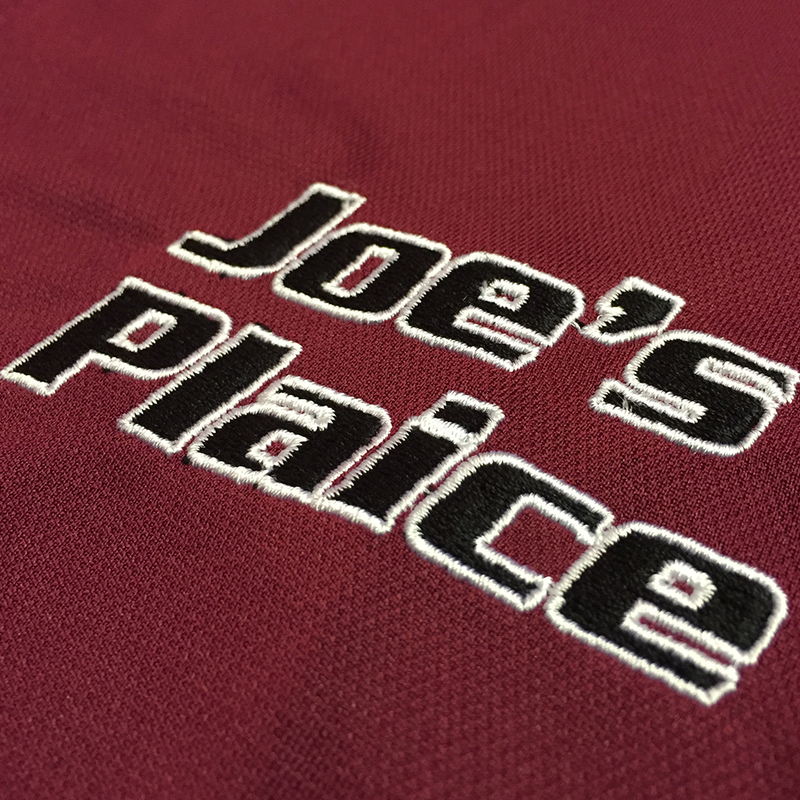 We embroider a wide variety of garments these include hats, polo shirts, t-shirts, bags and scarfs as well as all manner of everyday clothing items. 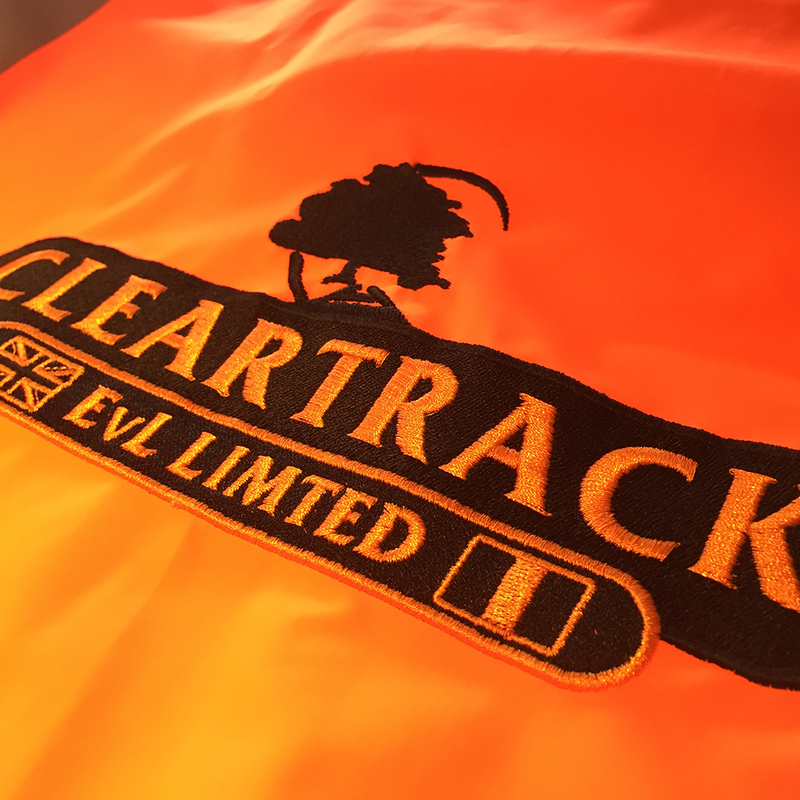 Our normal turnaround for embroidering is 7 days.